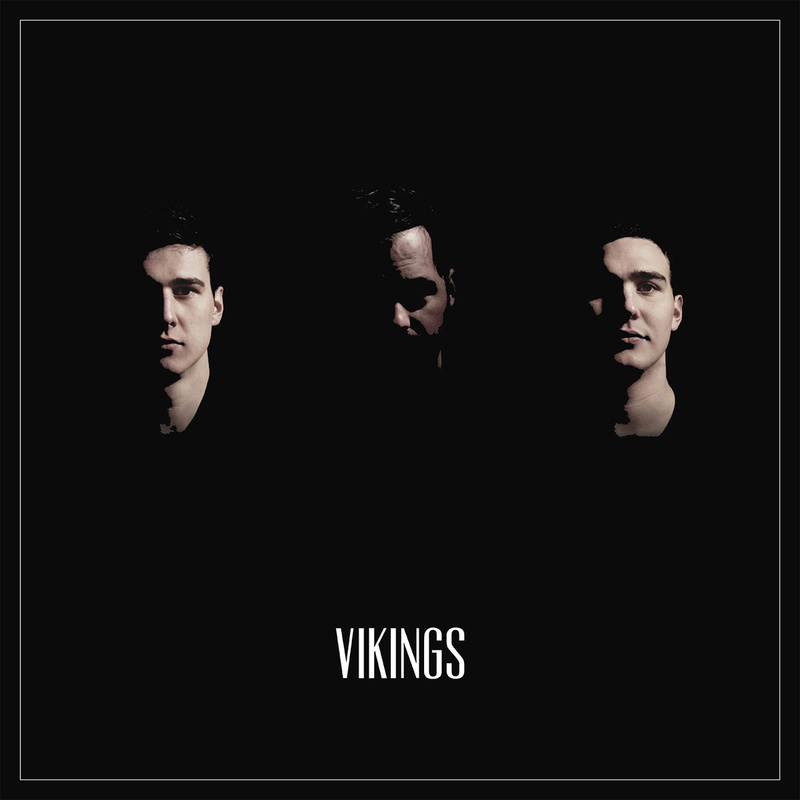 Late last year, Winnipeg band Vikings released their 7 song self-titled album. Looking to capture the sound of their electronic pop, the trio (Josh Youngson with brothers David and James McNabb) worked with fellow Winnipegger Andrew Yankiwski of Precursor Productions to mix and master the album. Having formed in 2011, this is the first release for the band and follows a number of opening slots for The Lytics and Twin Shadow as well as festival slots throughout the province. Vikings gets off to an energetic start with frenzied synths and distorted vocals of “Strange Days”. On the bouncy “Open Up Your Eyes”, the band tries to out Cut Copy Cut Copy and more than succeeds on the expansive “Great Abyss”. The only misstep comes with the first two verses of electro R&B ballad “Save Me” which comes off really creepy before redeeming itself in the second half. That minor quibble aside, Vikings’ debut sparkles throughout.